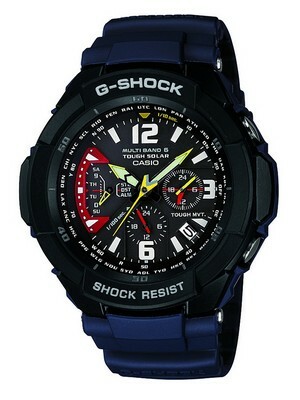 If you are looking for a watch that has perfect mix of functionality and style, look at this. The FER02005B0 is from the new Orient collection. It is a Men’s Automatic watch with 21 Jewels. This Orient Watch is well designed and made up of Black Stainless Steel Case and Bracelet. The case and the bracelet have pleasant shine to it. 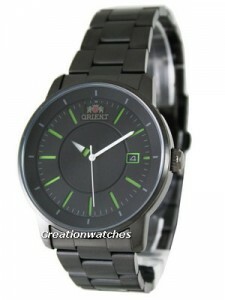 This dressy Orient Mens Watch owns self-winding Automatic Movement. The wearer has been required to manually wind in order to prevent the watch’s inner components from slowing over time and showing an inaccurate result. This Black polished Steel Orient Automatic watch is nicely designed with the black color dial. It features simple with modern design and nothing more. The dial is protected by the tough and hard mineral crystal glass. 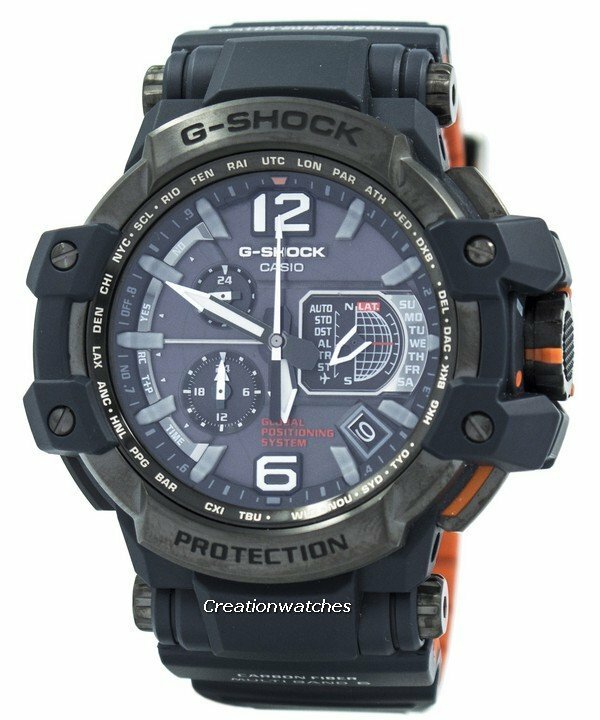 It prevents the watch from scratches, dust and moisture. One of the beautiful features of this watch is that it has White Second Hand and Green Markers. The hour hand of this watch automatic changes the color (Green and White) in every 3 hours. It is the unique quality in this watch. Hour markers are indicated in bars. The date display of this watch is situated at 3 o’clock position. This Orient Automatic Watch has the water resistance up to 50 meters. It will be safe around household sinks, while playing and while swimming. This Orient watch is nicely balanced with 44mm case (including crown), and without the crown its case diameter is 41mm. 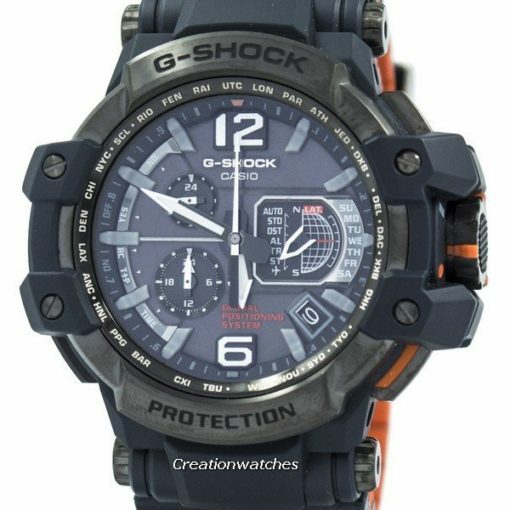 This watch is available for US $154.00 with us. Watch collecting – An obsessive-compulsive disorder? else recognise such particular about my difficulty.